Holy One, we offer our cries to You! There is unrest in our land. There is a conflict between the leading of our conscience and the leading of Your Spirit. Lord, I plea that not only with words, but ALSO with our actions will your righteousness prevail. God, your righteousness is the only way of Truth! Help us to seek you!! I cry out, HELP! Lord, I struggle to find Your Truth in the midst of this chaos. I struggle to know Your voice. Help me put myself aside. Help me quiet my own interests. You look for us to act justly. Show me the way of justice. Help me take care of the oppressed, the hungry, the homeless, all those in need. Lord, could it be that in doing these things in my own community, that the chaos within will begin to calm? Could it be that I need to pay attention to the needs of those around me and pay less attention to the news reports and headlines that seem to be fuel the fire within? Almighty God, I know deep in my heart that you have asked, are asking, and will always ask us to reach out to the hurting, the hungry, the homeless, those in need. That is not new. Yet, I have allowed all of the unrest around me to misguide my focus. When we return to the focus of helping those most in need in our own community, we meet you again. Lord, in the darkness You are the Light. You are the calm. You are the one who can redeem. So, I commit to continue to search for Your light. I need to do what you have called me to through Scripture. 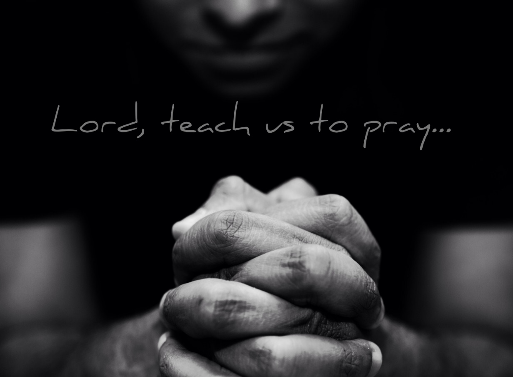 Lord, we call out to you, in your mercy, hear our prayer. Amen.